Prime Land. 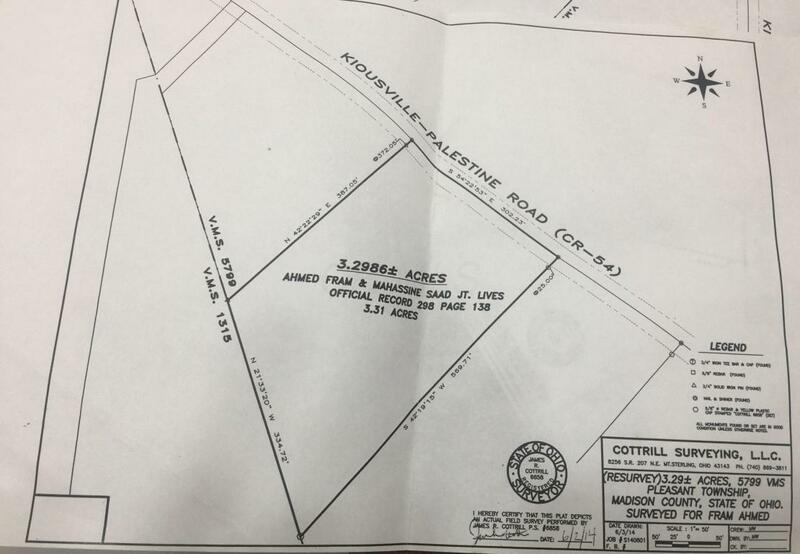 Build your dream home on this 3.31 acre lot . 30 minutes from downtown Columbus.